The Womens CSC Logo Beanie from Columbia is warm enough to keep you comfortable when the wind gets fresh and small enough to tuck away in a bag or backpack, a simple essential woollen beanie is a vital part of your outdoor gear. 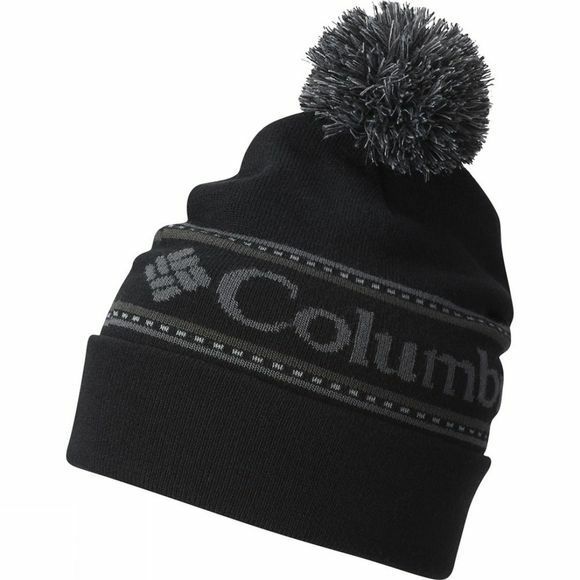 The Columbia CSC logo beanie provides a comfortable fit when you need it most. The matching bobble and logo creates a stylish touch.